Natural Organic Response to Swelling Eyes. Gently reduces puffiness and dark circles. Soothes and refreshes irritated and tired eyes. 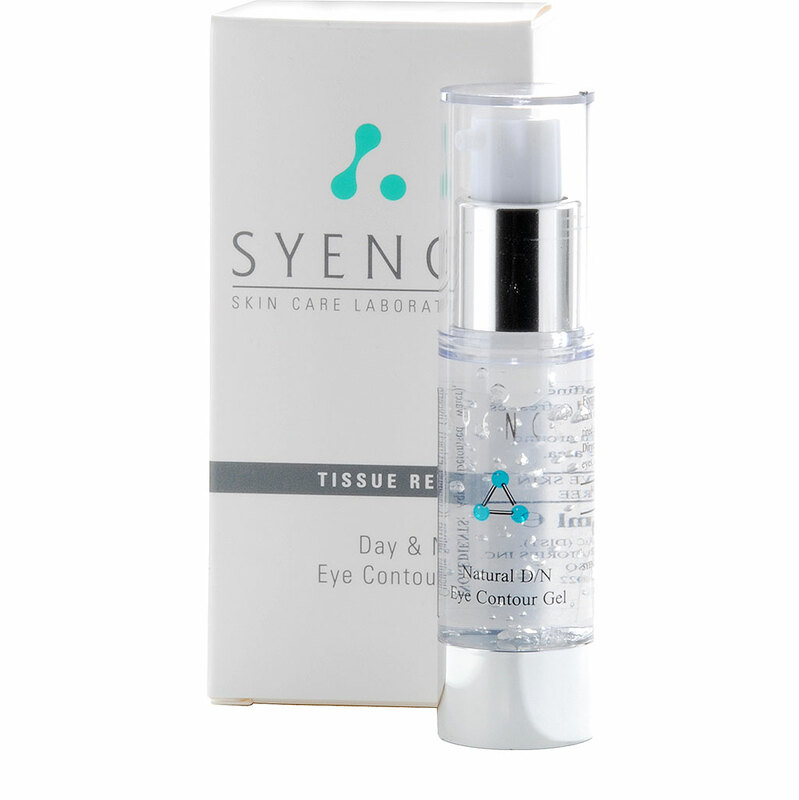 Restores firmness to dry lines around the eye area. Gently reduces puffiness and dark circles. Soothes and refreshes irritated and tired eyes. 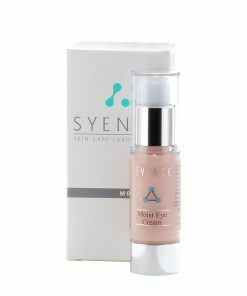 Restores firmness to dry lines around the eye area. Natural ingredients are safe, gentle and effective. Balanced and organic the ultimate soothing of the most sensitive skin we have. Yarrow Root – Stimulates micro circulation to remove dark circles. Panthenol – Vitamin B5 – Helps strengthen the fragile and damaged cells. I have tried many eye products over the years and have never been impressed. 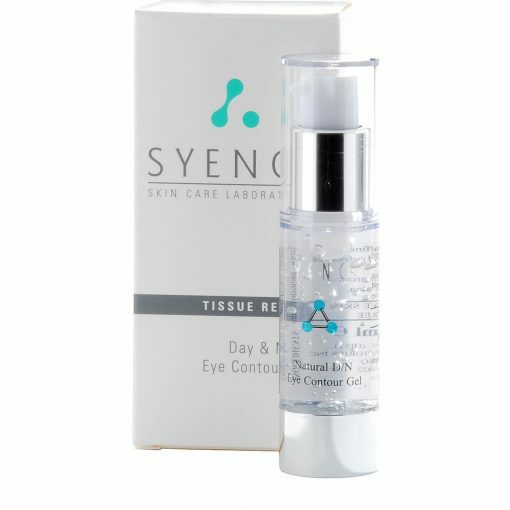 That’s until I tried Syence – this product is incredible! I would recommend to everyone. My under eyes look younger and fresher than they have in years and I love that the products are clean and fresh without irritating fragrances. I live in Finland where the weather is very cold and am very impressed by the Syence line overall for keeping my skin well hydrated and youthful.